An application by Virgin Australia to continue to service the Faleolo/Auckland route has been reportedly rejected by the government. 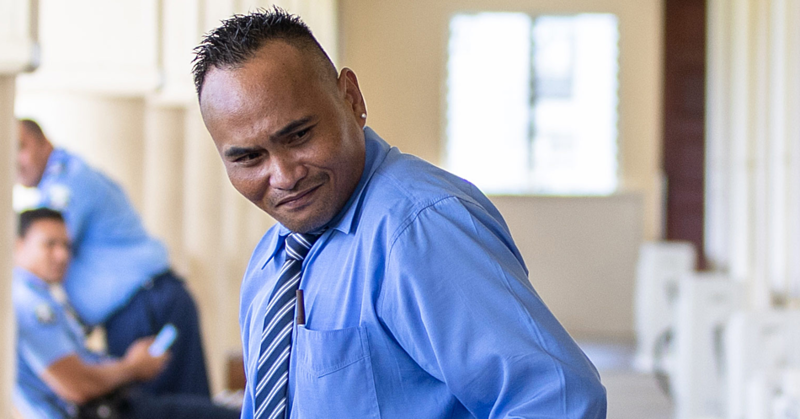 While it was not possible to get an official comment from the government last night, the Samoa Observer understands the decision was made last week. According to the NZ Herald, up to 6000 passengers could be hit by the decision. Virgin Australia had planned to fly five return services a week from the middle of next month. Yesterday, the airline confirmed its plan had been rejected by the government. A Virgin spokeswoman told The NZ Herald it was working to re-accommodate affected passengers as "a matter of priority" and would discuss their options. This could include rerouting passengers through Australia, from which proposed flights to Apia have been approved, or giving them refunds. ''Virgin Australia is disappointed with the Samoan government's decision,” the spokesperson said. 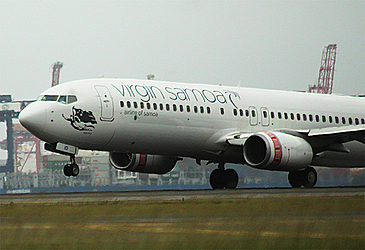 Virgin Australia had run a joint-venture service on the route with the Samoan government for the last decade. But Samoa is now, in conjunction with Fiji Airways, about to launch its own airline, Samoan Airways. Prior to the decision by the government, Virgin Australia had sold tickets for the past two months. Flights between Brisbane, Sydney and Apia have been approved by the Samoan government and these flights will start on November 13. Early in September Virgin said it was excited about the service. 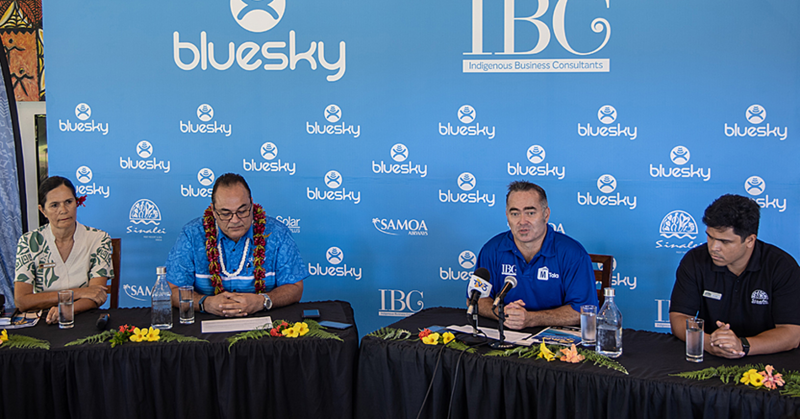 However, the Samoan government signalled in May it wanted to take a different direction when it ended the joint venture with Virgin. A letter from Prime Minister Tuilaepa Sa'ilele Malielegaoi to Virgin Australia's chief executive John Borghetti stated the Cabinet had unanimously decided not to renew the agreement. "The Cabinet has decided that the current arrangement of the JV is no longer the direction that government and ultimately Samoa should take at this time," the letter said. Samoa Airways will next month begin a six-times-a-week service using a 170-seat two-class Boeing 737-800 with eight seats in business class and 162 in economy. The Auckland-Apia route has traditionally been strong for "friends and family" traffic and the country is now getting more tourists from New Zealand. 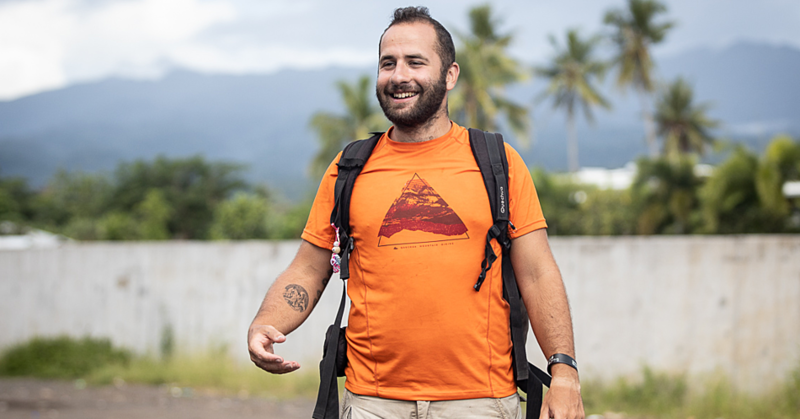 Latest figures show 59,000 visitors from New Zealand went to Samoa in the past year, up more than 8 per cent on the previous 12 months. Air New Zealand is also increasing its services, using Dreamliners on the route this summer.